Would you trade your cell phone’s Short Message Service (SMS) functionality for the Mobile Internet (GPRS/EDGE/3G+) functionality? 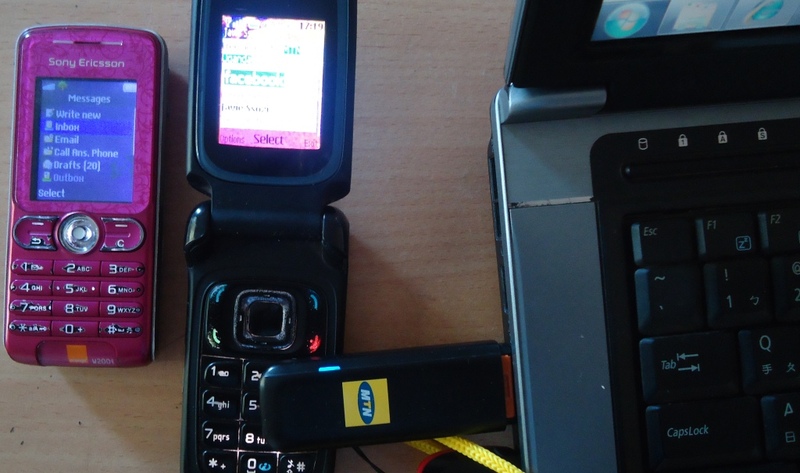 Even though I prefer mobile internet to SMS, I am not sure whether I would trade my SMS functionality for the mobile internet functionality – even though I can still keep both! SMS is getting outdated (a concept that I don’t agree with!). That being said, what are the advantaged of SMS over Mobile Internet? Every other year gives me assurance on the relevance of SMS as a tool for extending online services and breaking the barrier of the “digital divide”. And there is no doubt SMS is technically cheaper than data in the long run because once an SMS is stored in your inbox, you can read the message as many times as you want with NO extra charges. But lets look at data (mobile internet for example) – even though the cost is shared between the sender and the receiver, that is, the sender pays for uploading the data and the receiver pays for downloading the data; the receiver will be charged every time he/she revisits the same data. This makes data quite expensive. SMS cannot work as a substitute to the (mobile) internet in any case and often the cost of SMS to me can never go unrealized (because its post paid) as opposed to the postpaid mobile internet charges. Question remains, how badly is the mobile internet revolution in Africa likely to affect the SMS based applications, usage and innovations?